Under Your Skin (2011), Fragments of a Dream (2011), Zima (2013), Il Disassociato (2013), Cinetrain: Russian Winter (2013). Do Re Mi Fa (2012), Love Love Love (2013). Cinetrain: Russian Winter (2013). Wintersong… (2006), Daniel Schmid… (2010), The Green Serpent (2013). Cinetrain: Russian Winter (2013). The Story of St. Damian (2012), Lada (2013). Cinetrain: Russian Winter (2013). The Day We Danced on the Moon (2011), The Fairytale… (2013). 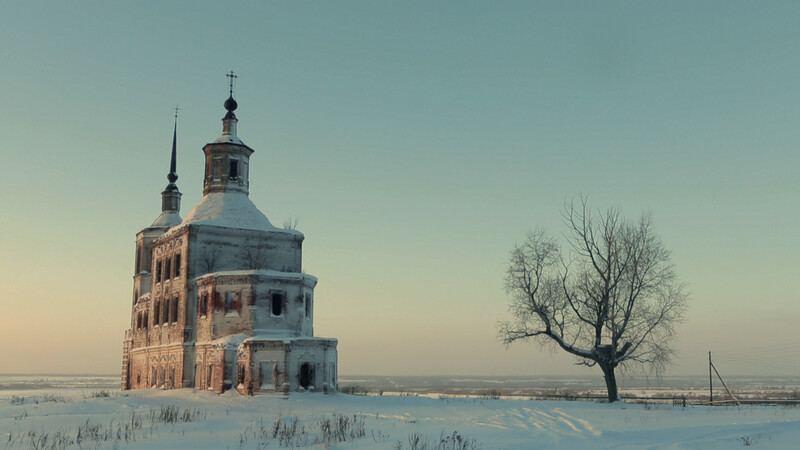 Cinetrain: Russian Winter (2013).